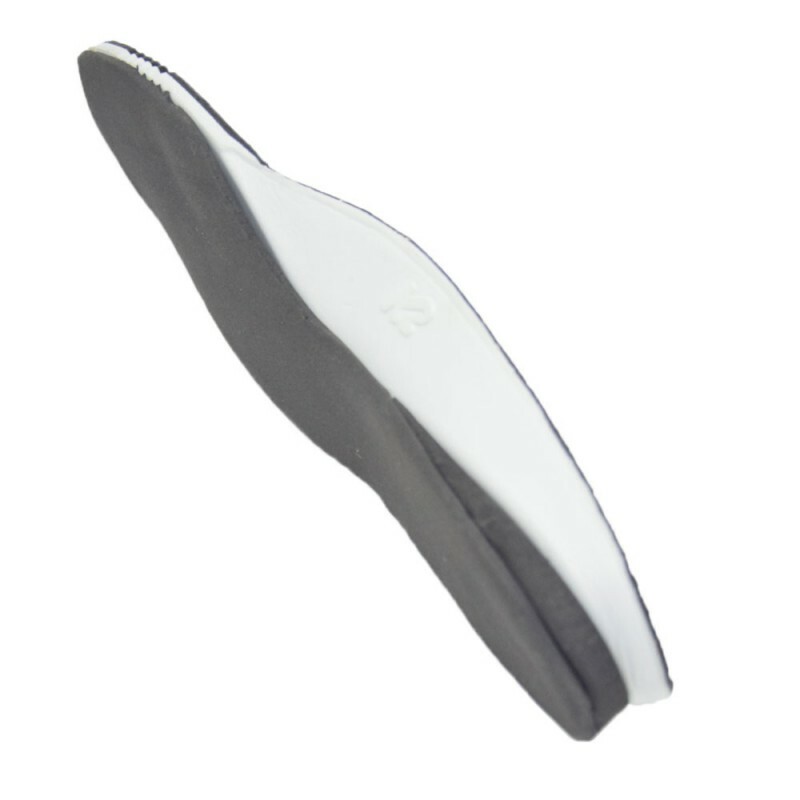 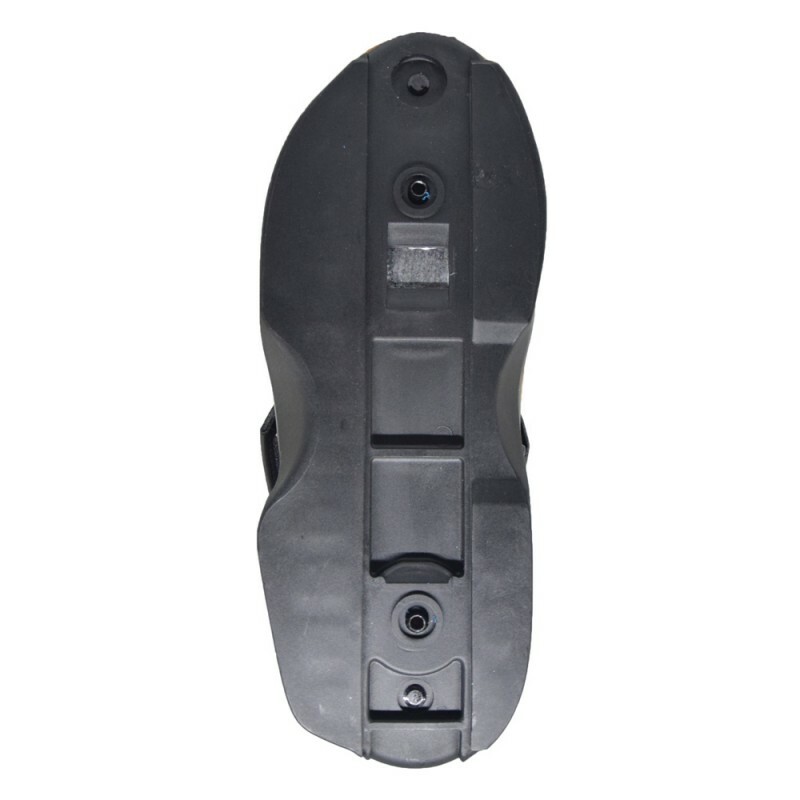 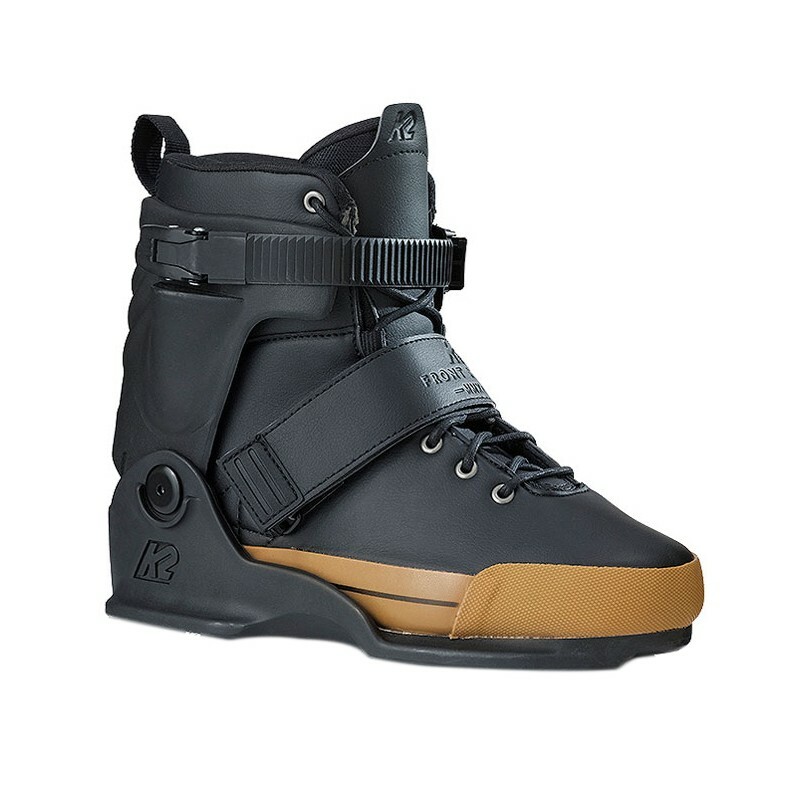 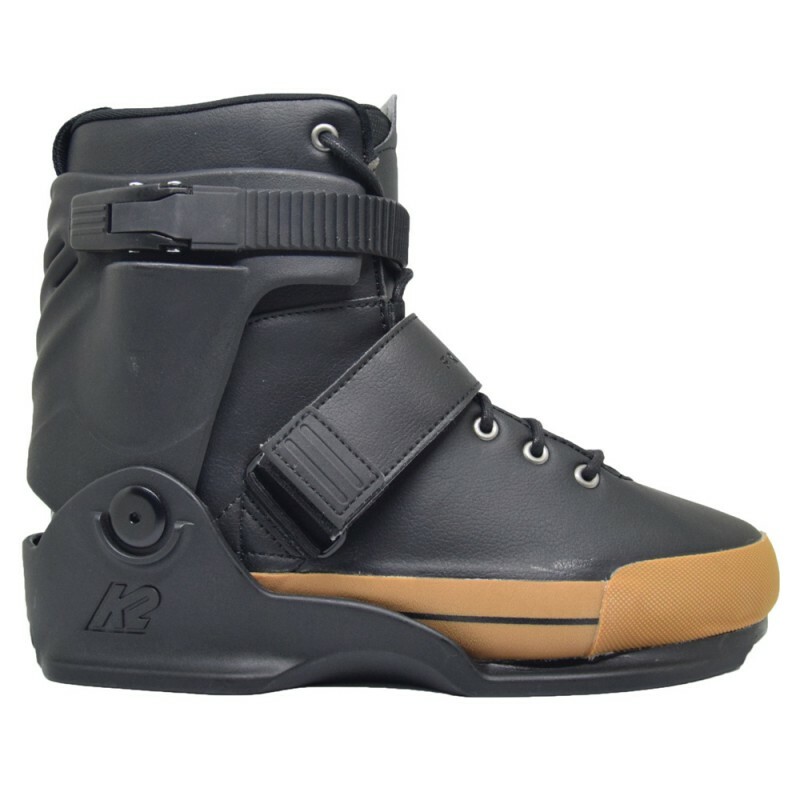 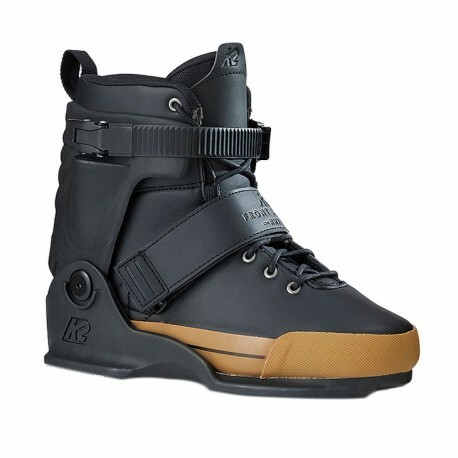 Very comfortable and lower cuff than K2 Unnatural, these K2 Front Street has everything to seduce street riders with a wide soulplate that provides good grind. 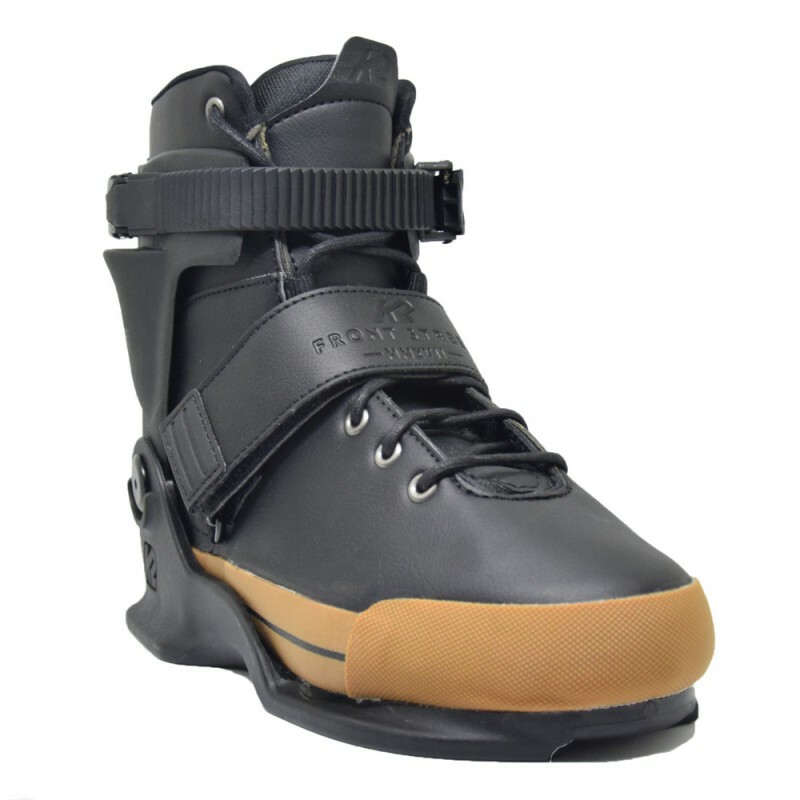 Setting the benchmark for the new line of aggressive inline skates, the Front Street is ready to take whatever you throw at it. 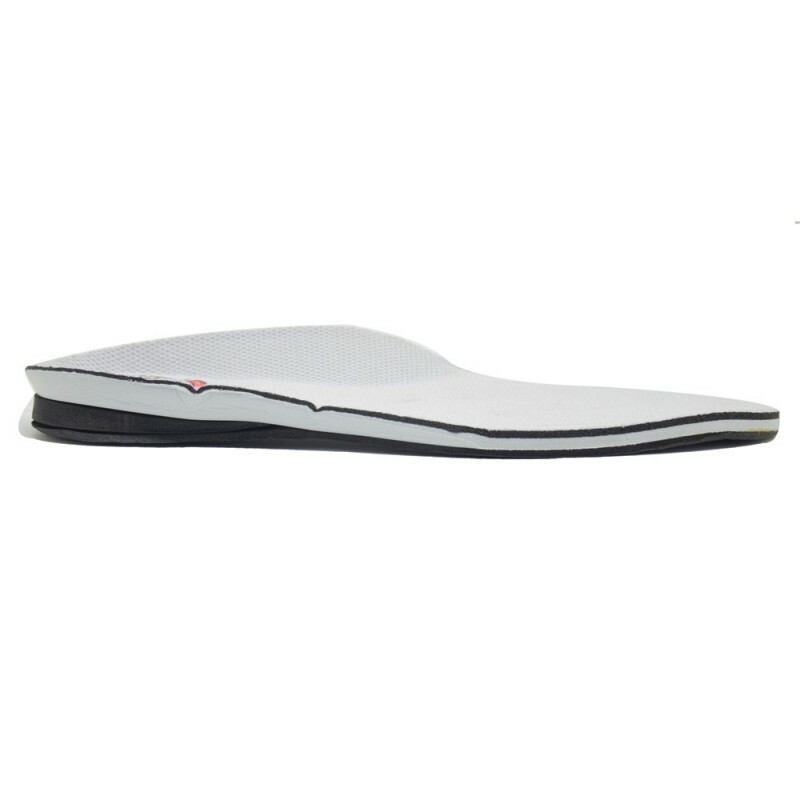 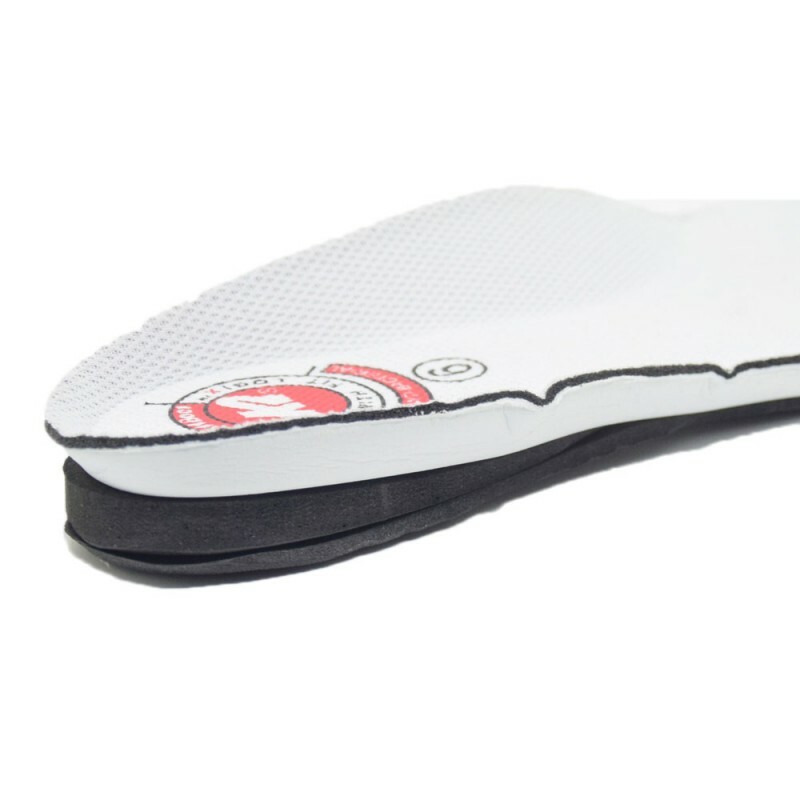 It’s aggressive cuff offers proven performance and support for the biggest of gaps, with the added benefits of a shock absorbing foot bed.